As a digital marketing expert, I inevitably find myself struggling to keep up with the happenings around the world. I’m always keen to grab more and more knowledge from everything I come across, but it can be difficult. I wonder about the enormity of the human mind. From the day we are born till the moment we die, our brain collects, loads, and stores everything. This immense knowledge aids us in dealing with our routine. What’s even more exciting about our minds is that we can think of one thing, and thousands of other relevant thoughts will pop in our heads. It’s amazing how our mind is reshaped by the information it grabs every minute. The way our mind acquires, operates, and responds reminds me of the Google Knowledge Graph. Google Knowledge Graph is the largest warehouse of knowledge in digital history—and it’s doing it with your help. 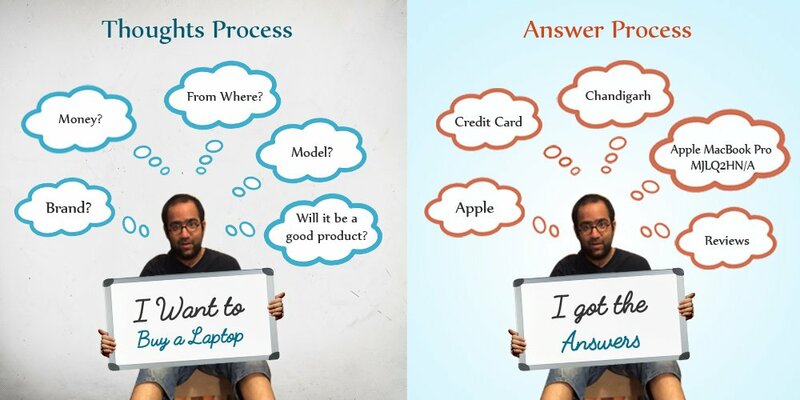 (highlight to tweet) This revolutionary system has changed the definition of the online search process. Google launched a new system in 2012 to improve its search process, Google Knowledge Graph, aiming to provide an enormous amount of information in an organized way and make it accessible universally. In a nutshell, Google knowledge graph is a systematic way of organizing facts, people, and places to improve the relevancy of search outcomes. With this approach, users now get quick access to surplus information and the option of exploring related subjects within that search. Google Knowledge Graph does this by organizing information into “Entities” and the “Relationships” between them. When you look up a person on Google, say “Barack Obama,” Google will refer to its data bank (the Knowledge Graph) and will display everything about Obama. Google’s Knowledge Graph is its own pool of data, where all the information is collected from authoritative sites. The search results are presented based on a user’s search patterns. This is similar to how our mind functions. When we think of a person in our life, say our best friends, our mind immediately presents a picture carousel before us comprised of their names, faces, families, good and bad moments we shared together, etc. 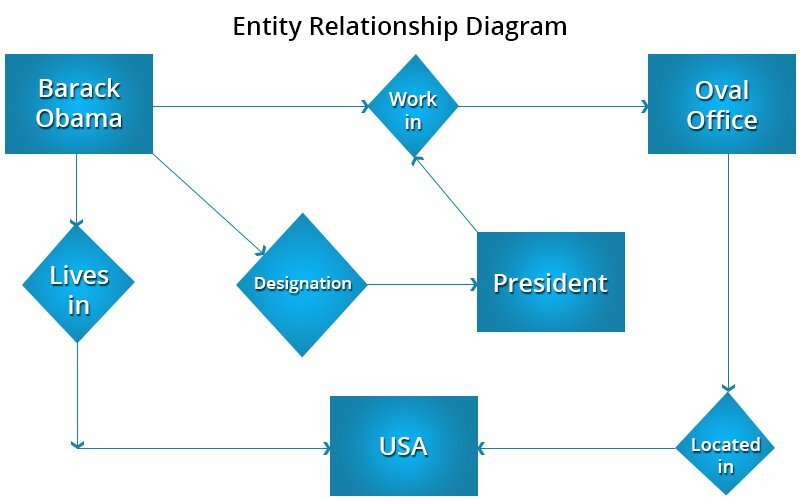 Here, the data we look for is known as “Entities.” Knowledge Graph revolves around these entities and their “Relationship” with one another and utilizes them to organize relevant data for presenting in the search result. These entities real-world things, including individuals, places, organizations, works of art, movies, and so on. Google no longer takes a search query as a string of keywords, but rather as distinct entities. If you want to know the different entities on your web page, read this comprehensive post from Barbara Starr. There are several English words with multiple meanings. Interpreting such words depends on their context. Till now, Google ignored the actual context used in phrases. With the launch of Knowledge graph, Google has greatly improved its semantic search; it can actually understand the meaning of a given word and its relationship with the entities. Gone are the days when the Google search process was based on keyword match. The Knowledge Graph works just like our mind and is easily able to distinguish between the various search queries and their meanings. With the Knowledge Graph, Google has now become more flexible. It is now capable of understanding the objective of a particular search query and answering successfully by refining the search result. 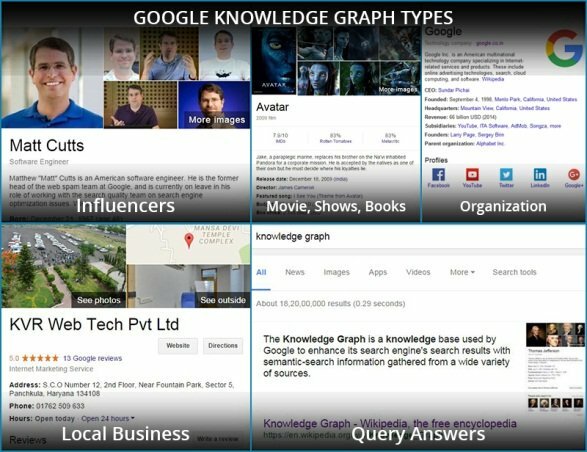 Google divides the Knowledge Graph into five main types. The Google Knowledge Graph is smart, and you’ll need to get smart as well to utilize it in the most efficient way. You’ll need to cultivate a better understanding of how users can get things they’re looking for in the search. Here are six tips for increasing your visibility in Google Knowledge Graph. Knowledge Graph collects information from authoritative sources in order to ensure data reliability and accuracy. And what could be more promising than Wikipedia? Get mentioned in third party sources like newspapers and magazines. It’s important to have multiple users contribute to the page. Get referenced in other Wiki pages. This helps to bolster your notability. Encourage an active discussion page. If you can create a Wikipedia page for your brand successfully, you’ve got a higher chance of increasing your content visibility in GKG. Besides Wikipedia, Google also refers to sources like Wikidata.org to retrieve relevant information about entities. Wikidata.org acts as a secondary repository for Wikipedia and Wikisource that records statements and their sources, which in turn helps in reflecting the diversity of information available and ensuring that it is verified. Similarly, the CIA World Factbook is a reference resource that offers detailed information about the demographics, geography, government, communication, economy, and military of the 267 international entities around the world. Registering your brand on these data centers ensures Google will collect verified information about your business. Schema markup is a set of predefined code that defines elements of your webpage and support search engines to return the best search results to users for a given query. Schema helps search algorithms understand your page content and provide additional information about the entities in an organized way. This is what the GKG demands. If you really want to increase the visibility of your content in the GKG, put effort into defining important things on your website. Structured data can be used to mark up all kinds of items, including products, places, organizations, individual, events, and even recipes. Your social media presence serves as evidence that your business is an online entity. When you stay updated on your social profiles with regular posts and reviews, it informs Google that you’re actually using your page. Moreover, Google Knowledge Graph displays information about your social media profiles when displaying information about your business in the search result. Also, make sure to have a Google+ page for your business. Out of all the social media channels, Google+ has the most impact on Google Knowledge Graph. 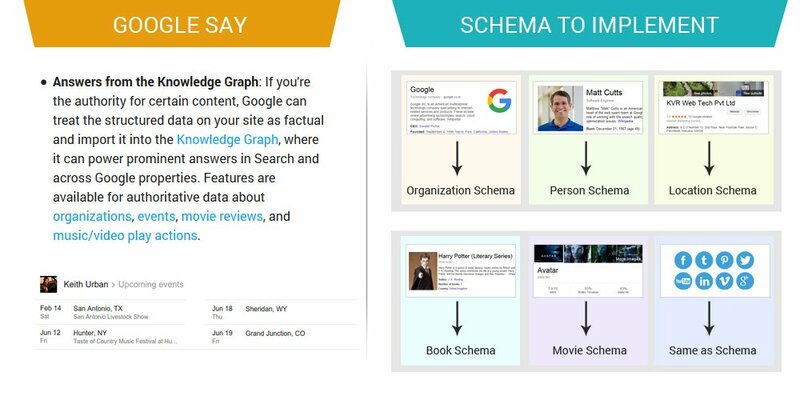 In order to create your knowledge graph, Google will use the information obtained from your Google+ profile much more extensively. In addition, use Google+ author relation tag to make your recent posts and other valuable information visible. A mention from the right blogger can trigger a cascade of great press for your business. Getting more mentions on the web helps you increase your brand awareness and credibility, which ultimately gets you more traffic. The more you get mentions, the more chances your business has to be recognized by Google Knowledge Graph. Sharing great content with consistency and regular tweeting are just some of the ways you can get more mentions on the business. According to Google, over 73% of online activities are associated with the local search. In order to learn and evaluate the companies in their area, customers often turn to local search. By appearing in the Google Knowledge Graph, you can keep your business at the top of the local search results and can get the maximum traffic. Make sure that your Google Local business page has a 100% score, with all the information filled in completely. This means in addition to filling in the required text fields, you should fill in the optional ones as well. Your page should also contain product or service keywords in the description, customer reviews, and your contact details. This will help Google get complete and viable information about your business. While it’s your job to provide as much information possible about your business, your place in the Knowledge Graph also depends on the Google’s ability to synthesize the information it receives over the web. 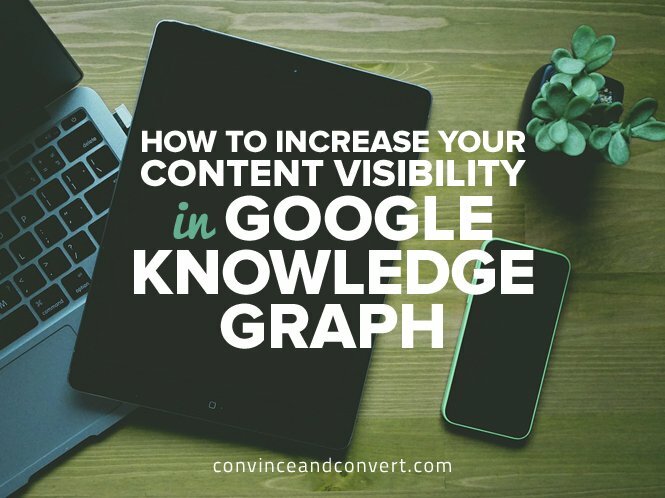 Still, when it comes to user search queries, Google Knowledge Graph can have a huge impact on your content visibility. Google Knowledge Graph is not about quick wins and tricks—it’s about high-level reliable marketing efforts. The basic aim of Google Knowledge Graph is to give useful information to the readers and allow them to make the best decision.